There are 34 Listings in this Category.List your addon or plugin here! Nagios is used by Digg! 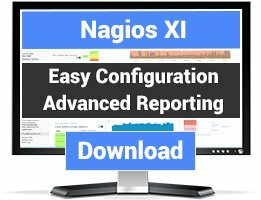 Delegated Nagios configuration for large environments. Markus Almroth talks about SysNagios - a framework for remote configuration of Nagios - at the Nordic Meet on Nagios 2009. Utah Open Source Conference August 2008 presentation by Nathan Blackham. A presentation on Nagios by Chris Burgess at OSDC 2005. On Thursday February 19, 2009, Khalid gave a presentation on Integrating Nagios with Drupal at the Waterloo Region Drupal Users Group. Presentation on Nagios by David Rudder. Ethan Galstad talks about Nagios commercialization and gives some updates on the future of the project at the Nordic Nagios Meet 2009. This presentation will cover how Nagios works and how Nagios has been implemented by the Teaching and Learning Support Services (TALSS) department at QUT. Presentation given by Kevin Menard at the 2007 Netways Nagios Conference. 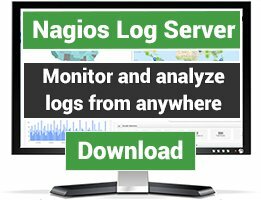 This presentation discusses using Nagios in an academic environment to monitor servers, detect network problems, and alert administrators to problems before the user population is affected. Nagios Presentation from 19 July 2006 Meeting. Michael Medin, Developer of NSClient++, presents at the Nordic Meet on Nagios 2009. J Nick Otto gave a presentation on software Red Hat uses at the Red Hat Summit in Chicago on September 2, 2009. 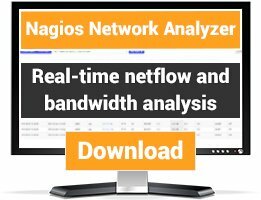 The presentation shows that Nagios is used as the standard alerting system at Red Hat.